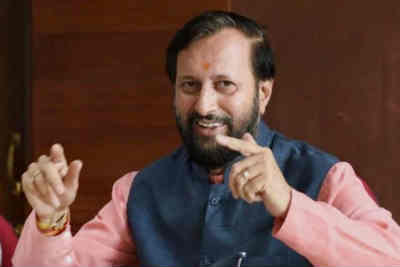 The Central government has approved the proposal to extend the 7th Central Pay Commission (CPC) to the teachers and other academic staff of the state government and government-aided degree level technical institution in the country. This will have put an additional liability of Rs 1241.78 crore at the central government. The central government will reimburse 50% of the total addition expenditure (from 1.1.2016 to 31.3.2019) to be incurred by these institutes for payment of arrears on account of 7th Central Pay Commission. The move will benefit lakhs of academic staff members. The sudden announcement has raised the hope of the Central government employees who have been waiting for the over and above 7th CPC pay hike. The Central government employees, who have been getting pay by the fitment factor of 2.57 times, have been demanding a hike by the fitment factor of 3.68 times. A hike by 3.68 times will increase the basic salary to Rs 26,000 from the current Rs 18,000. There are around 48.41 lakh Central government employees and 62.03 lakh pensioners who will benefit from the hike in fitment factor.